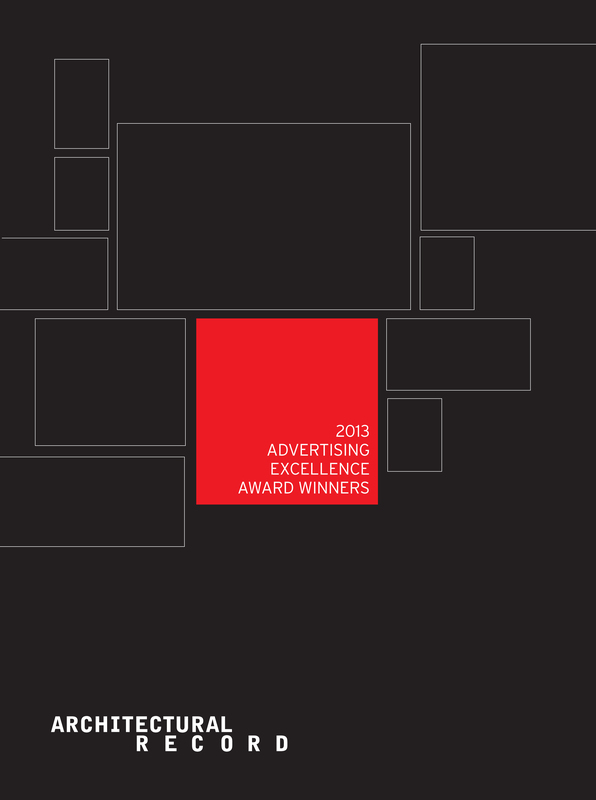 Marlene Imirzian will be a juror for the 2013 Excellence in Advertising Awards for Architectural Record. Architectural Record presented its 17th Annual Excellence in Advertising Awards to 62 individual companies and agencies during the AIA 2013 National Convention and Design Exposition in Denver, Colorado. Winners are judged for content and graphic presentation by a jury of 10 architects.